Be part of a special evening dedicated to one of the greatest artists in country music history - Merle Haggard. In “The Story of the Hag”, JUNO-nominated singer Jess Lee will take you on a journey through Haggard’s incredible life and times through stories and songs. With an incredible career spanning six decades, Haggard rose from poverty and prison to international fame through his songs about outlaws, underdogs, the heartbroken and the hard-living. Haggard wrote songs for the working class to drink to, dance to, and cry to. He notched 40 No. 1 hits including ”Working Man Blues”, “Mama Tried”, “Silver Wings” and one of the most famous country songs of all time, “Okie From Muskogee”. The show also includes the stories from Haggard’s life that echo the songs he sang; he was born poor, raised in a converted railway boxcar and turned 21 in prison before turning his life around to become a country music hero. 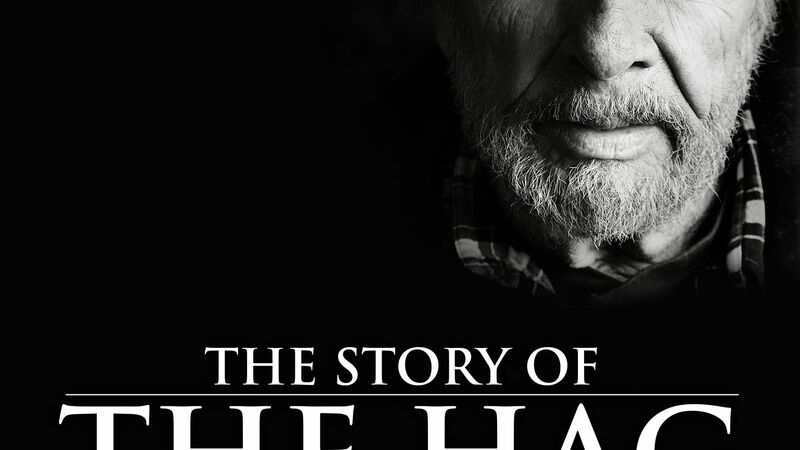 “The Story of The Hag “ is a must-see for Haggard fans and music fans alike. Jess Lee is a JUNO-nominated singer who rose to fame as the lead singer of the Midnite Rodeo Band. Signed to RCA, the group charted 14 singles on the Canadian country charts in the 80’s, picking up nominations for Group Of The Year at both the JUNO Awards and the Canadian Country Music Association awards. Lee went on to a successful solo career with 5 Canadian chart hits including the No. 1 song “Crowhill Road”. He was inducted into the BCCMA Hall of Fame in 2011. With a voice praised as the best pure country voice in Canada by Country Music News, Lee effortlessly emulates the rich, smooth baritone of Merle Haggard.